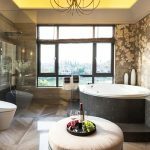 Providing services in bathroom plumbing installation, bathroom plumbing repairs, weatherizing for your home and more. 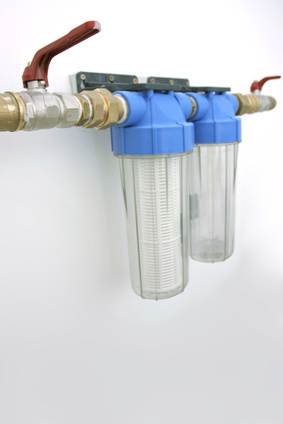 Whether a simple blockage or a complete replacement of your drain pipes. Edwards Plumbing will get you water flowing nicely. 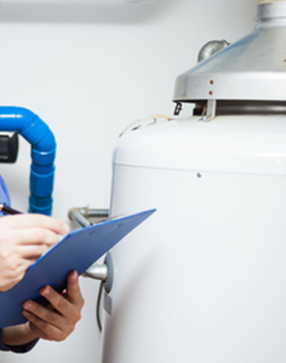 Broken or leaking water heater? Not getting enough hot water? Call us for a free inspection and repair estimate. Edwards Plumbing can easily install a Water Softener and Conditioning unit in your home ensuring you get the best water possible. 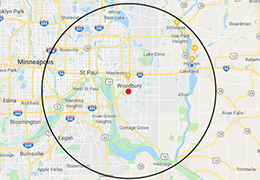 Welcome to Edwards Plumbing, Inc.
Edwards Plumbing consists of professional quality plumbers that have united to provide top-notch service in the plumbing industry throughout the greater Minneapolis and St Paul area in Minnesota. 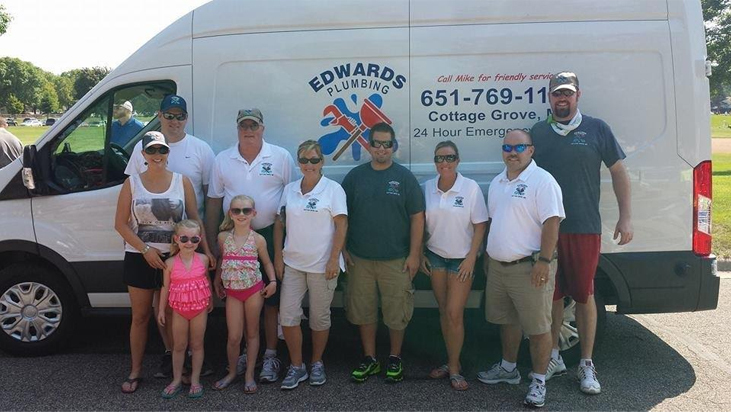 Edwards Plumbing, Inc. is committed to providing you with a superior experience, before, during, and after your plumbing transaction. We are dedicated to ensure that your experience is easy, efficient, and hassle free. 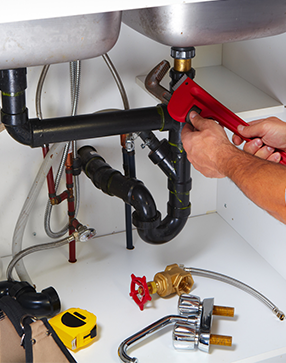 We are committed to giving you the best total customer experience whether you’re looking to have one of our professional plumbers fix a leak, unclog a drain, or do a complete bathroom remodel. In the event of a plumbing emergency, call the office at 651-769-1192. This number is answered 24-hours a day, but remember we all have families at home as well, so don’t be afraid to leave a voicemail and we’ll get back to you as soon as possible. You will receive immediate one-on-one personalized service. After hours service is between 5:00 pm and 8:00 am. Additional fees can incur during after hours support. 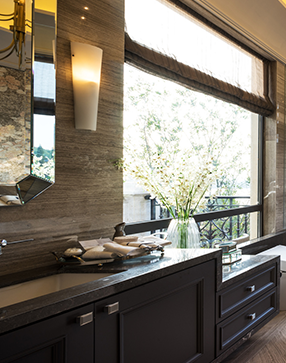 For remodeling bids (including bathroom remodels, kitchens, mechanical rooms, new construction, commercial) or any other information you may need, CLICK HERE and enter your information in the form. Your information is immediately sent to the office and we will contact you to schedule an appointment or phone call. So, what are you waiting for? 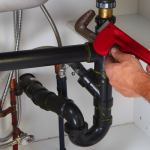 Plumbing repairs that are not treated immediately will cost you time, money, and tons of frustration. Call now and let us help you start your project or fix those repairs in the greater Twin Cities area.